Congratulations! You win 142 bonus points with this purchase! Literally the best contact lense I've ever used! I wear them every day, all day and they never make my eyes dry unlike other types. Keen prices and prompt delivery. The best lens so far! Best lenses you can get. Great contact lenses - no irritation. Have used them for years without complaint. Very comfortable product for daily contact lense use. Product is the same as I have purchased from my local optician. I use the lenses approx. 3 days per week not on a daily basis. easy to wear, and comfortable for whole day! 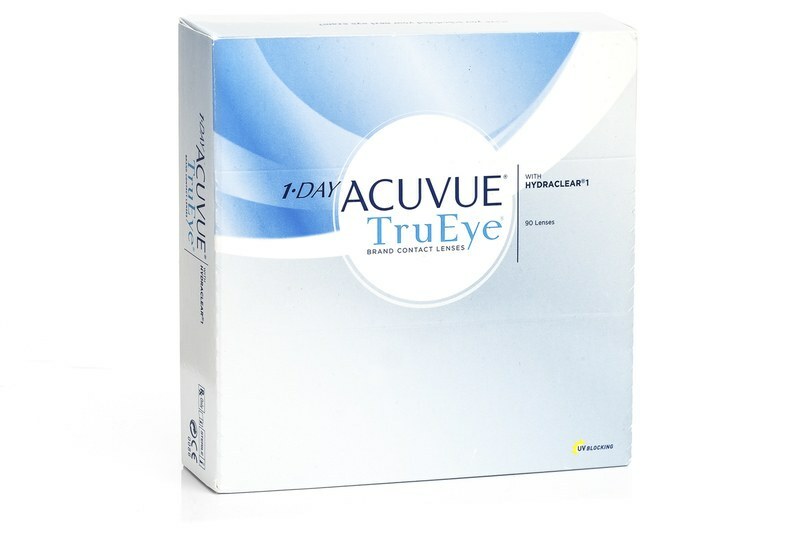 Use this product daily, they are comfortable to wear and don't give me the problems of dry eyes that other product did. Well worth the extra money. I tried one pair of the lenses it was good wearing them. So they are good for my dry eyes. Don´t know yet if the are perfect. If you got the technique to put your lenses on, then you should have any problems with them. Good quality of the product. BEST LENSES ON THE MARKET FOR ME. As good as if ordered from the opticians but a third of the price. Bargain. Comfortable. As a long standing contact lense user would highly recommend this product. Excellent product for my teenage daughter. good product, although sometimes difficult to see the "123" to ensure the lens is the right way up. Not sure whether they are sufficiently better than the "normal" acuvue to justify the extra cost. Good service and the best price I could find online. Will be keeping an eye on their prices compared to others and will definitely order from Lentiamo again if they continue to be the best value around. Used daily and my eyes are said by optician to be much healthier as a result of using these lenses for a year. Very comfortable and easy to wear for long periods. 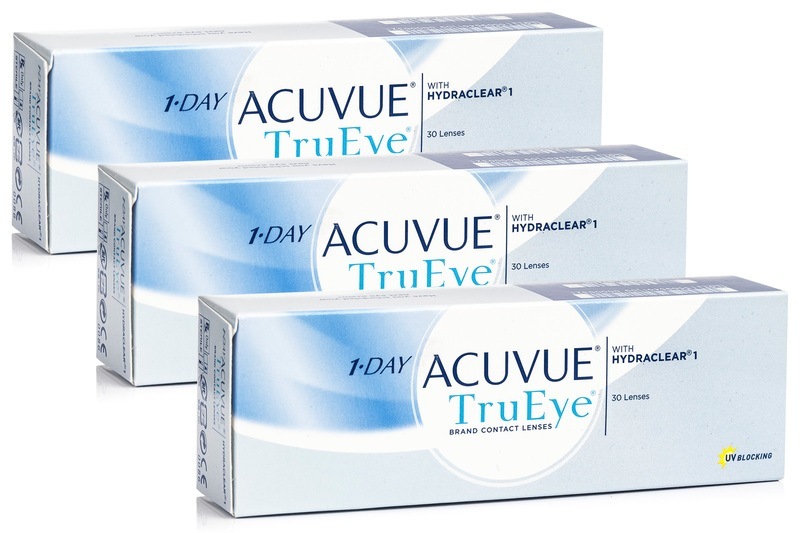 1-DAY Acuvue TruEye by Johnson & Johnson are the world's first disposable daily silicone-hydrogel contact lenses to provide a unique fusion of superior oxygen delivery, high UV protection and ultra-smooth HYDRACLEAR technology. Say goodbye to red, dry eyes! Theses lenses are great if you have eye health as a priority, want to experience the feeling of not wearing a lens and if you prefer the feeling of fresh new lenses everyday! Dear Sir/Madame I wolud like to buy some lenses from you. I'm looking for Air Optix Aqua, DACP90, Soflens 59 and more. CAn you send me price list? BR Nina K.
Hi. You can ask for a VAT return if you are VAT registered and get a receipt from the customs about leaving the UK.